One of the Zionist movement’s favourite early slogans was: “Dunam after dunam, goat after goat”. The seizure of small areas of territory measured in dunams, the demolition of the odd home, and the gradual destruction of herding animals would slowly drive the Palestinians off most of their land, “liberating” it for Jewish colonisation. If it was done piecemeal, the objections from overseas would remain muffled. It has proved a winning formula. Mr Netanyahu says expansion will be “restricted” to “previously developed” settlements, or “adjacent” areas, or, depending on the terrain, “land close” to a settlement. The Trump White House has shrugged its shoulders. A statement following Mr Netanyahu’s announcement judged the settlements no “impediment to peace”, adding that Israel’s commitments to previous US administrations would be treated as moot. Although none of this bodes well, Egypt and Jordan’s leaders met Mr Trump this month to push for renewed talks between Israel and the Palestinians. The White House is said to be preparing to welcome the Palestinian president, Mahmoud Abbas. Some senior Palestinians are rightly wary. Abbas Zaki, a Fatah leader, fears Mr Trump will try to impose a regional solution on Arab states, over Mr Abbas’s head, designed to “eliminate the Palestinian cause altogether”. 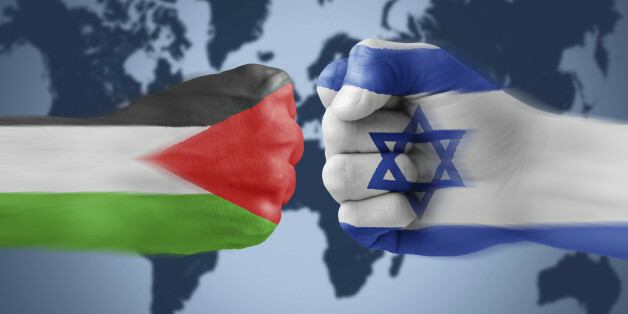 For nearly a quarter of a century, the Oslo accords dangled an illusory peace carrot that usefully distracted the global community as Israel nearly quadrupled its settler population, making even a highly circumscribed Palestinian state unrealisable. Now, that game plan is about to be revived in new form. 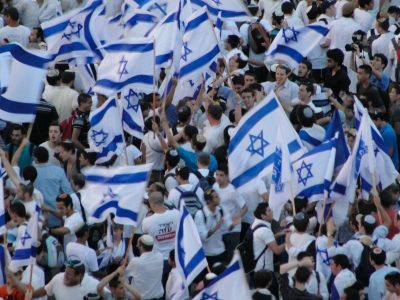 While the US, Israel, Jordan and Egypt focus on the hopeless task of creating a regional framework for peace, Israel will be left undisturbed once again to seize more dunams and more goats.